Environmental Quality Management, Inc. (EQM) is a leading provider of environmental consulting, engineering and compliance, and remediation and construction management services to the industrial, public, and government sectors. 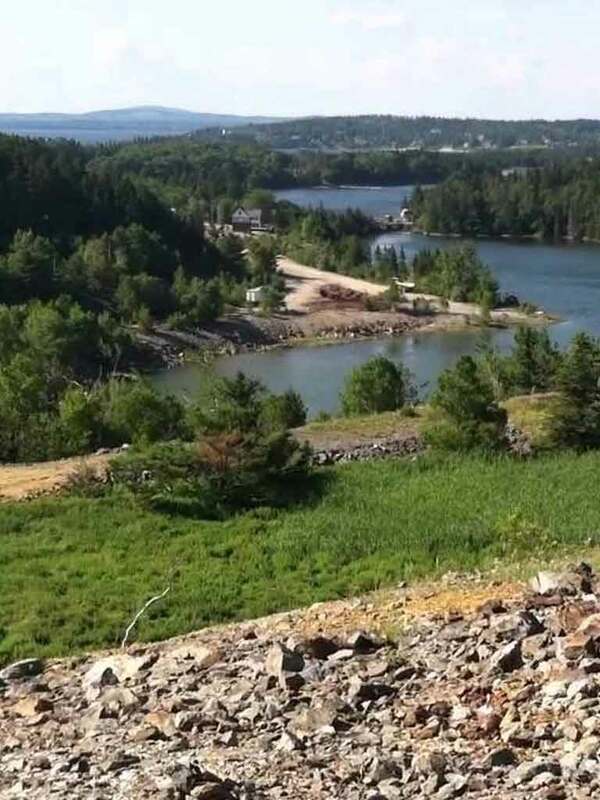 The United States Environmental Protection Agency (EPA) and Maine Department of Environmental Protection (MEDEP) continue to their efforts to implement the cleanup of the Callahan Mine Superfund Site. The major accomplishment to date in 2018 has been the award of a contract for the performance of the cleanup work. The United States Army Corps of Engineers (USACE), working for EPA, awarded a contract to Environmental Quality Management, Inc. The EQM team has substantial expertise in mine closure design and remediation. The initial phase of the work includes activities to stabilize and grade the tailings impoundment in preparation for the installation of the cover system. Other activities that will be performed include periodic maintenance of the horizontal drain installed in 2015 to drain water from the tailing pile, flow measurements, water level measurements; and water quality sampling of the horizontal drain, bioreactor, and groundwater. EQM will be developing detailed plans for the work to be performed over the next several months. As part of the development of the plans, there will also be an evaluation to determine how much of the existing rock at the Site that was left behind after mining activities could be used in place to reduce or eliminate the need for blasting to produce the needed rock. 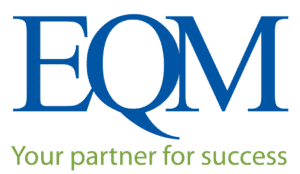 At EQM our approach is to be Your Partners for Success. We do this by first listening to your specific needs then crafting a solution to meet your objectives as cost effectively as possible. Call us at (800) 229-7495.